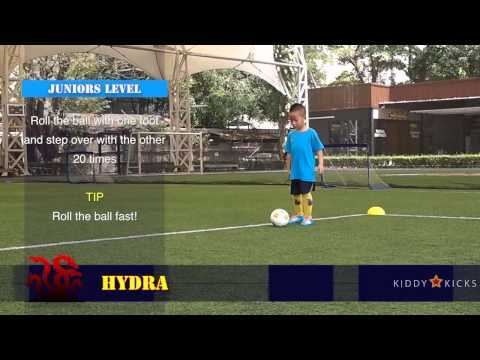 Develop your Game Intelligence Today! 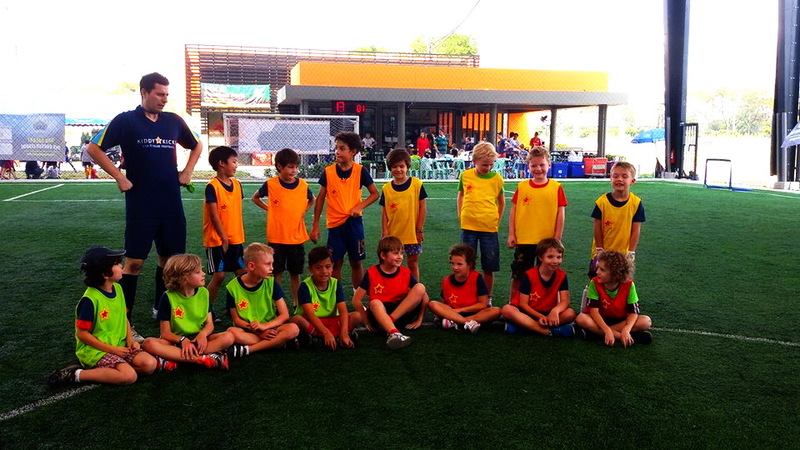 The GENUFOOD GALAXY CASUAL Training Program is ideal for Bangkok children who love to play football with friends and family. Our Casual Training Program Age Group is from 4-10 years old. The GENUFOOD GALAXY ACADEMY is a Professional Training Center based in Bangkok entirely based on the works of the legendary Barcelona and Bayern Leverkusen coach: Horst Wein. 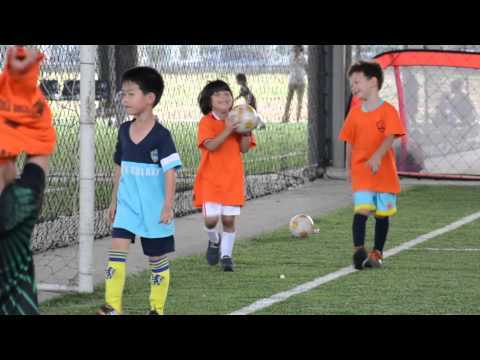 The GENUFOOD GALAXY 3v3 FUNINO Festival allows Bangkok players to play matches in an age appropriate environment where children can take risks without fear of making mistakes. GENUFOOD GALAXY Sports Camps for children 4-10 yrs which run during school holiday periods. Sessions will end with small sided 2v2 matches and a 3v3 world cup tournament where children will have the chance to work within a small team environment and use team mates to achieve success. Our Soccer Parties begin with fun warm ups and games for children of all ages and is followed by a mini 3v3 world cup where parents may enter the competition too! 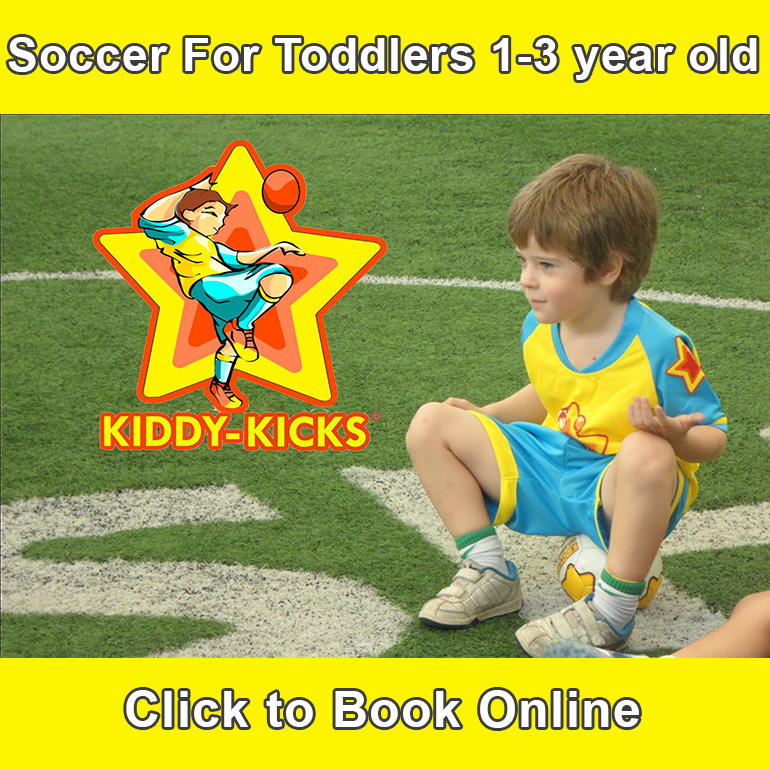 For children under the age of 4, we welcome them to join Bangkok Kiddy-Kicks Football and Sports club where children and toddlers aged 1 to 4 years old all over Bangkok develop their soccer skills in the presence and with the encouraging participation of their moms and dads. Challenge Yourself! Can you do the Hydra? 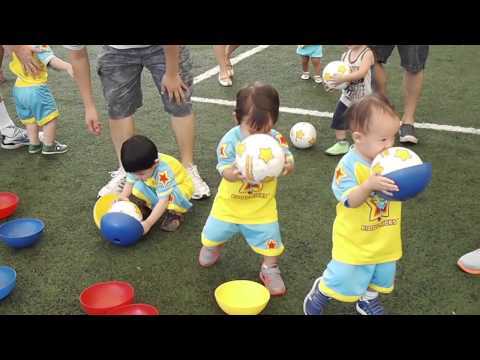 Free BABY-KICKS Sessions Every Sunday!